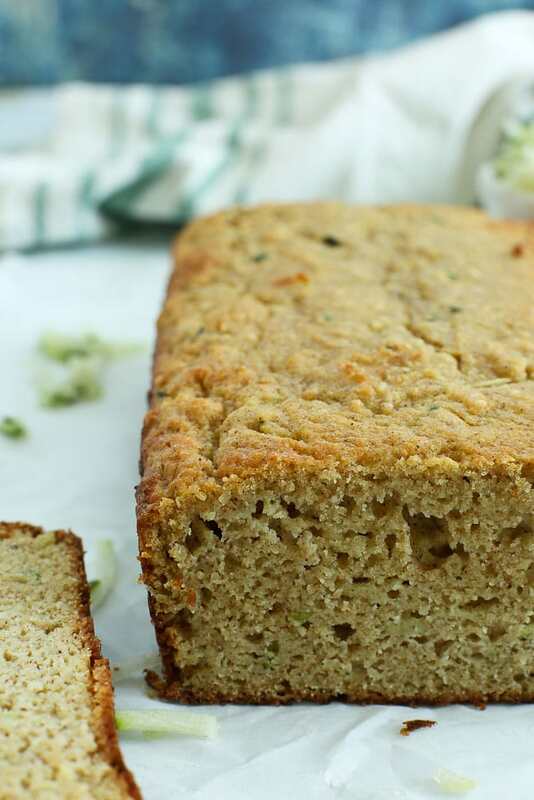 This Low Carb Keto Zucchini Bread is sweet, moist, and only has 3 net carbs per slice! If I had a quarter for every person who’s asked me to create low carb and keto recipes, I’d be a rich, rich lady. I tell ya, people are really into this keto diet thing! I personally have nothing against carbs. I love pasta and regular ol’ bread as much as anyone. I tend to try to eat a balance of healthy fats, carbs, and protein without actually keeping track. I know, however, that for many people, eating a low-carb, keto diet has been life changing. And who am I to discount that? So while I don’t necessarily follow a low-carb or keto diet, I do appreciate gluten-free and low-sugar recipes that satisfy my sweet tooth! 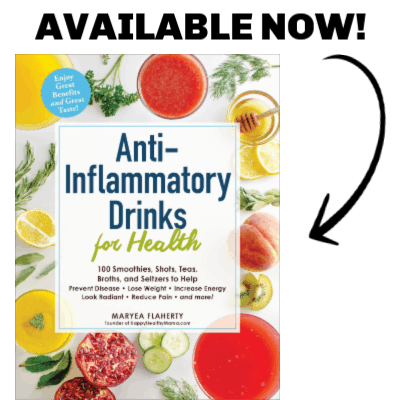 And I am more than happy to create recipes for those of you who have found greater health through eating low carb and/or keto. 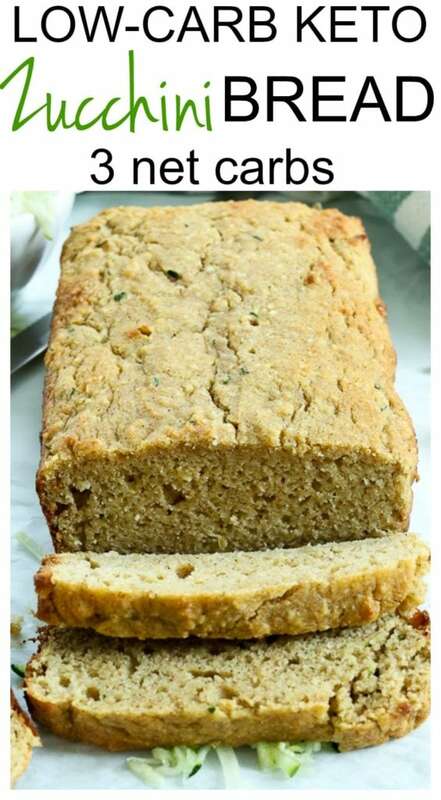 When my neighbor brought over a bag of huge zucchinis and cucumbers, I knew that Low Carb Keto Zucchini Bread was in order. No one would ever be able to tell this bread is grain-free and made with erythritol instead of regular sugar. Seriously–just look at that texture! The zucchini just kind of melts into the bread; you really can’t even see it. 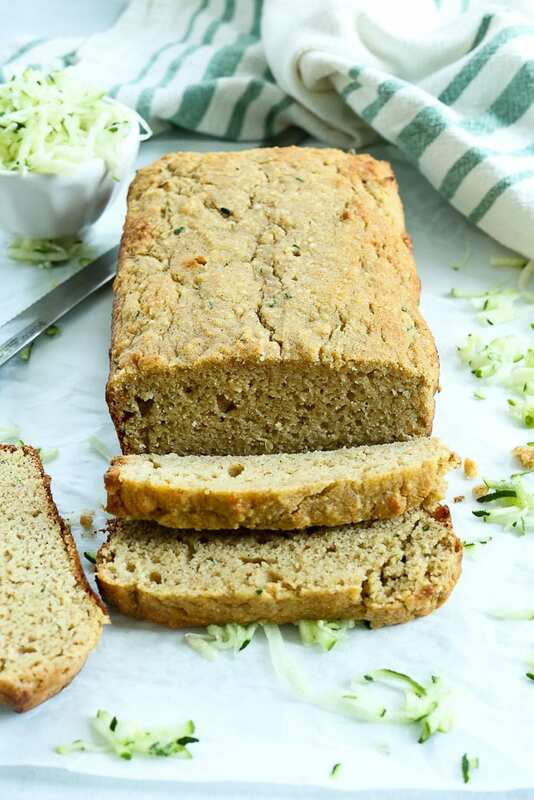 I think you are going to LOVE this Low Carb Keto Zucchini Bread. Will you let me know if you try it?! Preheat the oven to 350 degrees. Grease a loaf pan and line it with parchment paper. In a separate, large bowl, whisk together all wet ingredients except zucchini. Add the dry ingredients to the wet ingredients and stir to combine. Add the zucchini. Transfer the mixture to the loaf pan and bake in the preheated oven for 45-50 minutes, or until a toothpick inserted in the middle of the loaf comes out clean. Allow to cool before slicing. Turned out great – I baked in a buttered silicone loaf pan for about 45 minutes on 350, then realized the recipe suggested a lower cooking temp, so I turned the temp down to 325, and baked for an additional 35-40 minutes. The top was browning & beginning to burn on the very highest crests of the shaped loaf batter. Even with the few burned bits on top, it turned out great. When I popped it out of the silicone pan, the loaf held its shape perfectly and the crust was browned nicely. It was done in the center – the slices had the texture & mouth feel of zucchini bread. Just the right amount of sweetness. Maybe I’ll cut the cinnamon in half next time. All in all excellent! I’ll bake again.